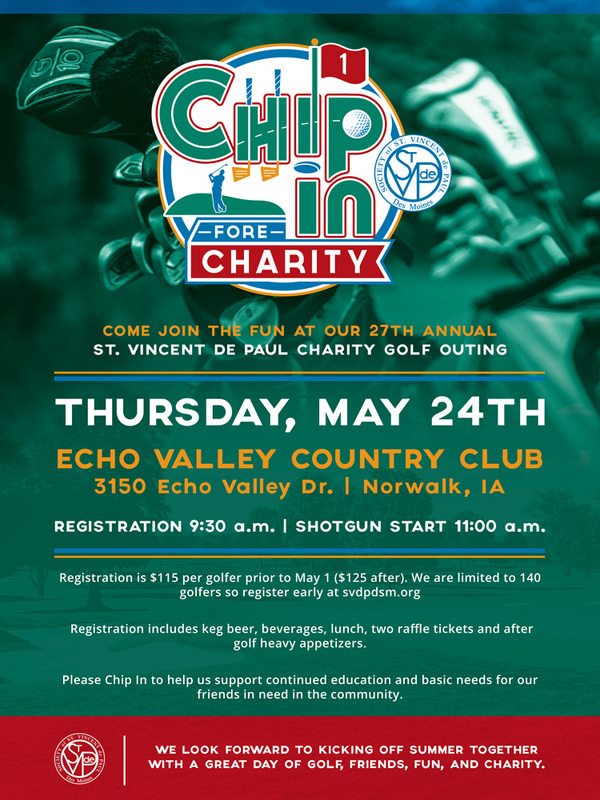 St. Vincent DePaul Chip in for Charity Raffle tickets are available now! Great prizes! See members after Masses on May 19th/20th. Win 42” TV, Barnstormer tickets, Fareway and Caseys cards and much more (each prize is valued at $100 or more). Chances are $1.00 each or 6 chances for $5.00. Thanks, Moe Kauzlarich.